Line Break is currently on hiatus. Keep abreast of future developments by signing up for our mailing list. Line Break is here again! 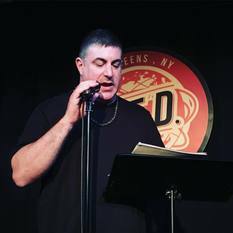 It's the eclectic monthly live literary magazine where poetry meets prose, fact meets fiction, and high-brow meets low-brow, at fabulous Q.E.D. in Astoria, Queens. No rules, no themesjust the best writers in town. Line Breakit's the start of a new thought. Don't miss it! Saturday, July 1, 2017, 3:00-4:30 p.m. Admission $7. Beer, wine and snacks available. Bottomless thanks to everyone who turned out for our eighth regular episode of Line Break this past Saturday, at beautiful Q.E.D. in Astoria, Queens. Just by showing up and giving us the gift of your attention, you helped make the afternoon bigger and better than it would have been without you. If you couldn't make it out on Saturday, please mark your calendar for Saturday, July 1st, when we'll we back with our ninth issue, featuring filmmaker William Cusick, writer Joshua McCuen, and more. So sign up for our mailing list and keep abreast of all the latest developments in the Line Break world. And finally, if you're interested in participating in a future Line Break, do send us a submission. We look forward to seeing you again in June! Until then please check out all the terrific shows and events at Q.E.D. There is something amazing happening there literally every day. Reminder: Line Break #8 is this Saturday afternoon! TRANSIT ALERT! Due to scheduled track maintenance, the N train will not be running in Queens this weekend. As an alternative, transfer to a shuttle bus at Queensboro Plaza and take it to Ditmars Blvd. Please leave extra time for travel. Just a reminder that Line Break, the eclectic monthly live literary magazine, returns this Saturday afternoon at fabulous Q.E.D. in Astoria, Queens. * Bengt Washburn will be unable to appear due to unforeseen circumstances. Saturday, June 3, 2017, 3:00-4:30 p.m. Pinch hitter William Shunn was born in Los Angeles, raised in Utah, run out of Canada on a rail, and now lives in Astoria, Queens. He is the author, most recently, of the memoir The Accidental Terrorist: Confessions of a Reluctant Missionary. He hosts and produces the Line Break Reading Series. Bill's short fiction has appeared in Salon, Storyteller, Bloodstone Review, Newtown Literary, Asimov's Science Fiction, The Magazine of Fantasy & Science Fiction, Science Fiction Age, Realms of Fantasy, Electric Velocipede, and various anthologies, including year's-best collections. 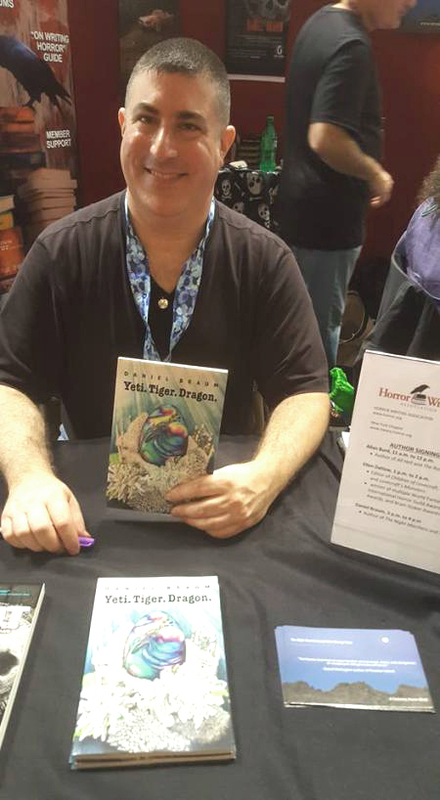 His work has been nominated for the Hugo Award, the Nebula Award, the Theodore Sturgeon Memorial Award, and (despite his atheism) the Association for Mormon Letters Award. He served three years as a national juror for the Scholastic Art & Writing Awards, and for another three years he hosted and produced the acclaimed Tuesday Funk literary reading series in Chicago. Visit him online at shunn.net. Please join Bill and all our amazing readers for Line Break #8, Saturday, June 3, 3:00 p.m. at Q.E.D. in Astoria. Tickets are only 7 bucks! 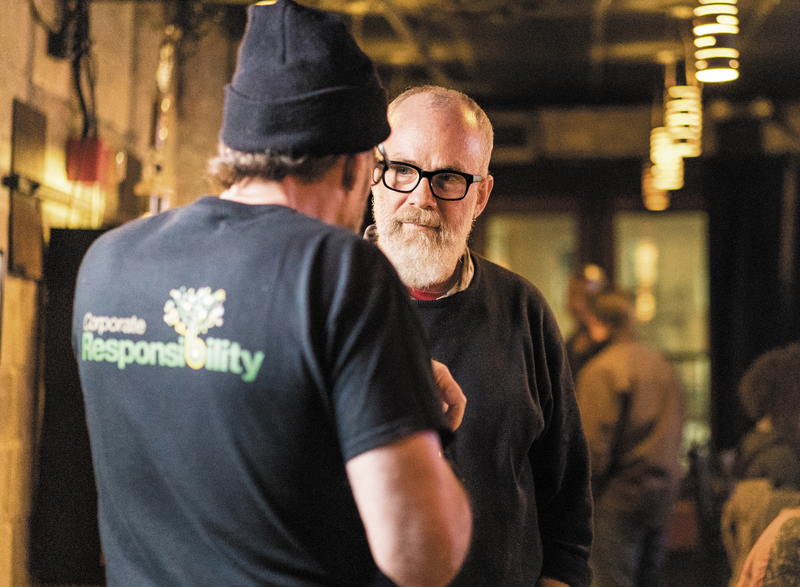 Sarah Riccio lives, writes, and slings beer in Astoria. 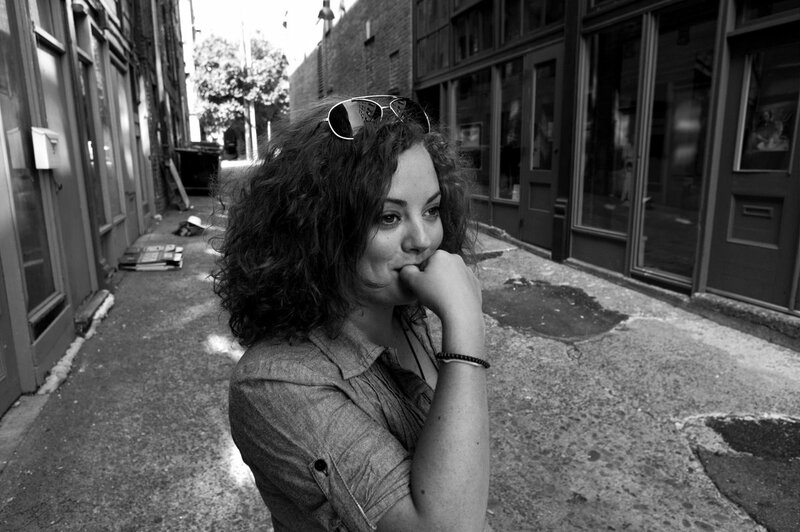 She is a Line Break regular who always brings the house down, and she recently slew at Taboo Tales NYC. You're sorry you missed it. 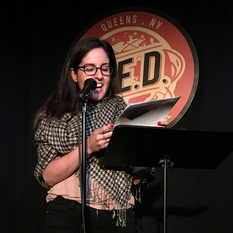 Please join Sarah and all our amazing readers for Line Break #8, Saturday, June 3, 3:00 p.m. at Q.E.D. in Astoria. Tickets are only 7 bucks! Thanks for making Line Break #7a such a festival of fun! Big thanks to everyone who turned out for our special edition of Line Break this past Sunday at the Queens Book Festival! Just by showing up and giving us the gift of your attention, you helped make the afternoon bigger and better than it would have been without you. We also need to send out huge thanks to participants Nancy Hightower and Oscar Sanders for sharing their excellent work. And gigantic thanks to the Queens Book Festival for giving us the chance to participate on the lovely waterfront at LIC Landing. If you couldn't make it out on Sunday, please mark your calendar for this coming Saturday, June 3, when we'll we back at Q.E.D. in Astoria with our fantastic eighth regular issue, featuring Daniel Braum, Vanessa Golenia, David Mills, Sarah Riccio, and of course your host and editor, William Shunn. We look forward to seeing you again this Saturday! Until then please check out all the terrific shows and events at Q.E.D. There is something amazing happening there literally every day. 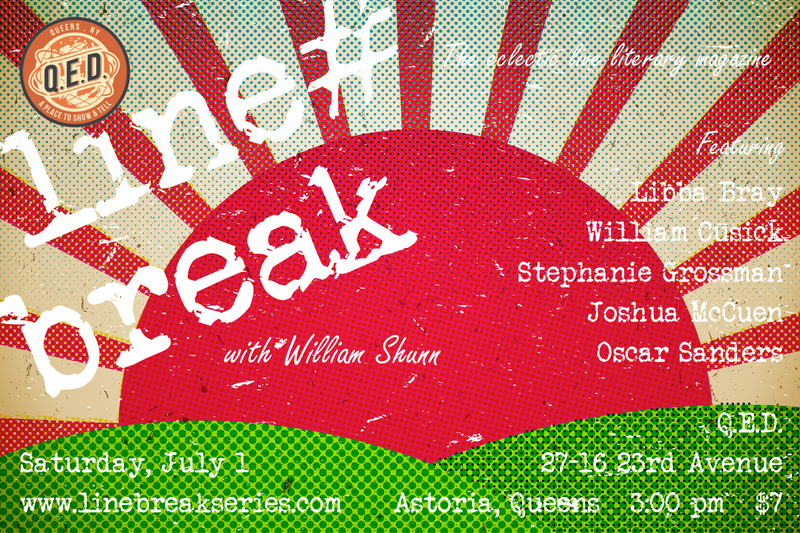 Reminder: Line Break #7a is this Sunday afternoon at the Queens Book Festival! 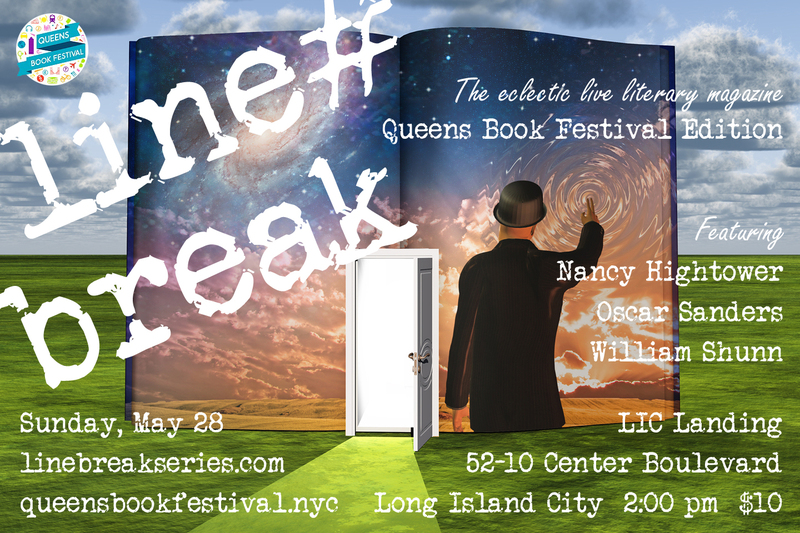 Just a reminder that Line Break, the eclectic monthly live literary magazine, returns this Sunday afternoon in a special Queens Book Festival Edition in Long Island City, Queens. Sunday, May 28, 2017, 2:00-2:45 p.m. Admission $10. Your donation provides 2:00 pm seating access to the Gantry Plaza Stage only. Full day seating passes begin at $65 per stage. General festival access is free. 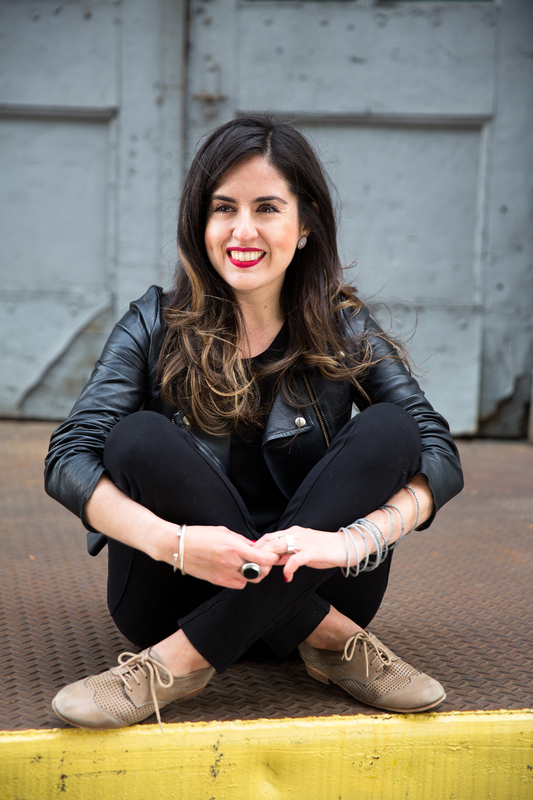 Vanessa Golenia is a Southern California transplant who has often wondered how long it would take her to become a real New Yorker. Is it seven years? Ten years? One day she fell into the gutter of the G train, which automatically granted her true New Yorker status. Soon you might be able to read about this story and her other precarious experiences in New York as she's currently working on a collection of personal essays. Vanessa also produces and hosts the NYC edition of Taboo Tales, a live storytelling show that believes the more we talk about how fucked up we are, the more normal we all feel. 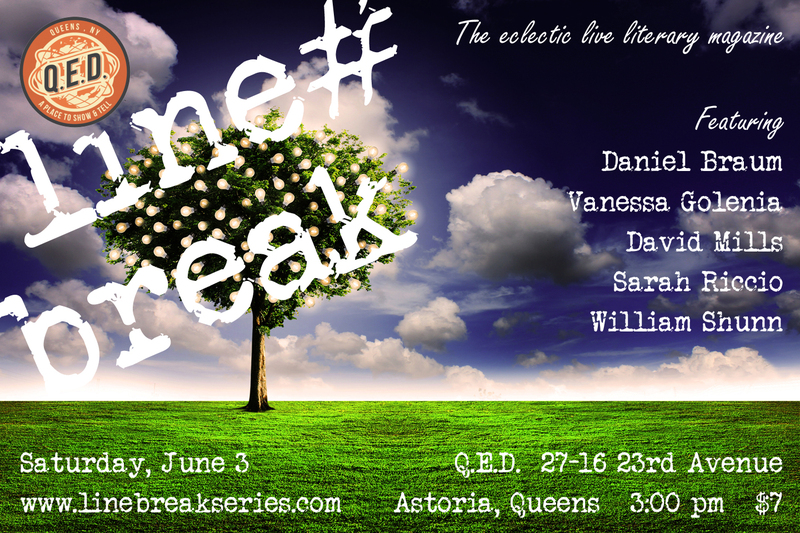 Please join Vanessa and all our world-class readers for Line Break #8, Saturday, June 3, 3:00 p.m. at Q.E.D. in Astoria. Tickets are only 7 bucks! Daniel Braum is the author of The Night Marchers and Other Strange Tales, his 2016 debut collection full of stories that mix and transcend genre. His writing has been described as full of sadness, beauty, and unprecedented wonder; two cups of literary dark fiction, a heaping scoop of magical realism and urban fantasy, a tablespoon of horror. His 2016 sold-out Yeti. Tiger. Dragon., from Dim Shores Press, is being reprinted by Necon E-Books in 2017. His second collection, The Wish Mechanics: Stories of the Strange and Fantastic, is coming in 2017 and contains stories with his unique blend of speculative fiction that effortlessly blends fantasy, science fiction, mysticism and horror in every verse. Braum's characters explore the multi-dimensional vistas and dark worlds of spiritualism, and struggle with concepts of advanced science that collide with magical realism in an effort to explain the unexplainable. His short stories have appeared in publications ranging from Lady Churchill's Rosebud Wristlet and Electric Velocipede to Cemetery Dance Magazine. Lucius Shepard, Kelly Link, Robert Aickman, and Tanith Lee are among his favorite authors. He is the host of the Night Time Logic reading series in New York. 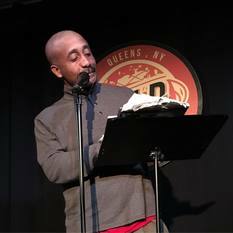 Please join Daniel and all our outstanding readers for Line Break #8, Saturday, June 3, 3:00 p.m. at Q.E.D. in Astoria. Tickets are only 7 bucks! UPDATE: We regret that Bengt will be unable to appear due to unforeseen circumstances. For over 20 years Bengt Washburn has been a comic for over 20 years. He has entertained audiences in 46 states and 12 countries, on four continents, and in several bowling alleys. He was the winner of the San Francisco Comedy Competition and has appeared on Comedy Central, The Late Late Show with Craig Ferguson and Conan. 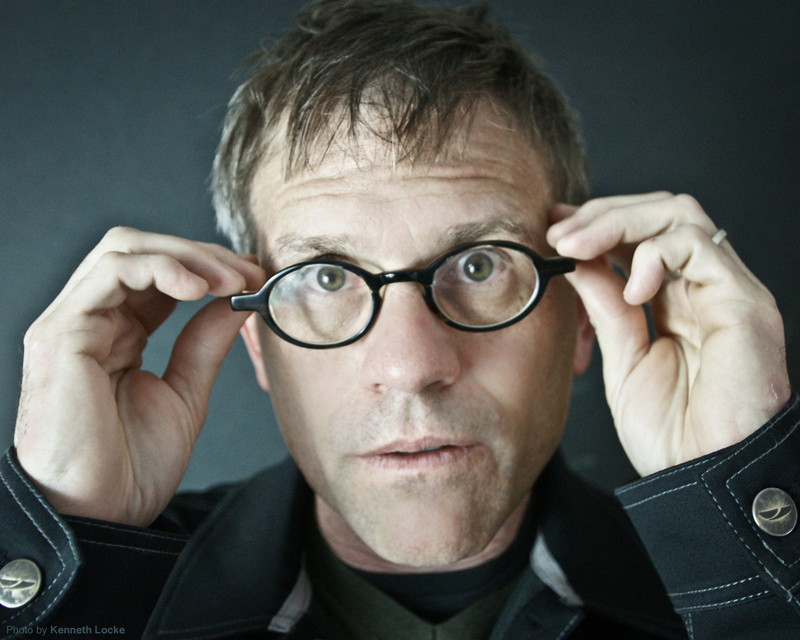 He has been heard on The Bob & Tom Show, NPR, and almost every day on SiriusXM Radio. Bengt's four CDs and two DVDs are evidence that his show is constantly evolving while he isn't. In real life Bengt is ditzy, naive, and logistically impaired, but his comedy has been described as intelligent, original, and hilarious. Come to a show and find out why the Monterey Weekly said, "Washburn is a truly hilarious comedian." Please join Bengt and all our talented readers for Line Break #8, Saturday, June 3, 3:00 p.m. at Q.E.D. in Astoria. Tickets are only 7 bucks! Line Break is an eclectic monthly reading series showcasing a mix of fiction, poetry and essays. We are currently on hiatus. Thanks for making Line Break #25 such a festive sendoff! Reminder: Line Break #25 is this Saturday afternoon! Line Break is ending—don't miss our final show! Copyright © 2016-2018 by Line Break.